We pour decades of experience into making your style yours. We turn your vision into a reality. We don't just cut and color hair, we craft it through love, making it uniquely you. We live and breath hair design. We believe in using only organic products, for the health of you, your hair, and mother earth. Support the organic way. We also gladly take bookings over phone and email. We believe to have truly healthy hair, we must begin from the bottom up, organically. 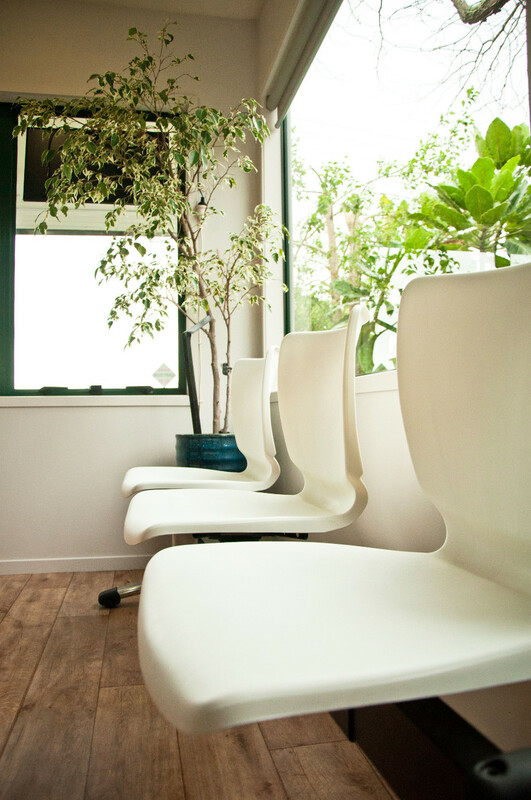 The vision for Peter Salter Hairdressing started approximately 3 years ago, when I dreamt of a pure, organic salon. My mission was about being conscious and to set about showing our valuable clients healthier choices for their hair and everyday living. This dream has now become a reality, opening our first salon, in Greenhithe, on the North Shore of Auckland city. From here we hope to spread our message of the organic way through our clients. It is a great feeling working with colour and not having to deal with the nasty chemicals or odours. That’s one of the first things clients remark on… No smells. Only now the hair industry is looking to Organics. It is a David and Goliath story however with the Big Name brands still throwing money at events and shows. The change in the industry is slow but strong as more and more famous people choose a vegetarian or vegan lifestyle, organic food and now hair products. This does a lot for marketing organic hairdressing. For those of us who have started the journey to a better, healthier lifestyle, know that this is the best way for our bodies and hair. Our mission is to bring the organic way to hairdressing. To do this we employ only organic products to craft truly unique hair. With this in mind, we have searched long and hard to bring the best natural, organic products to our customers. The Angel en Provence range is totally unique with the pursuit of the most pure and natural ingredients along with an environmentally conscious concept. Using advanced micro-molecule extraction technology to break down plant essences into micro molecules allows for a deeper penetration and absorption. Provence is specifically formulated to be gentle and effective creating dazzling results for all hair types. It’s pure, natural and environmentally friendly. 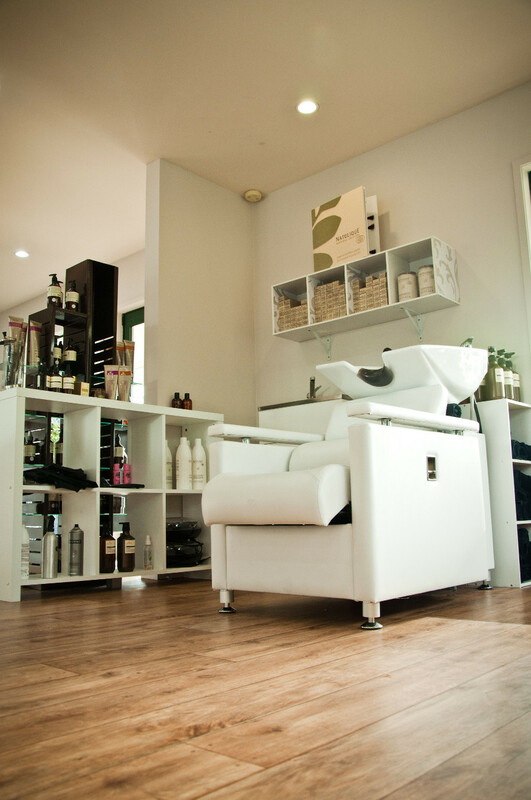 Natulique hair colour only uses the highest, most demanding, natural and organic products. The certification rating it has, from Ecocert ©, is one of the worlds largest organic certifying organisations, which conduct inspections in over 80 countries. 100% of ingredients comply with their standards. At least 95% of total ingredients are natural or of natural origin. No more than 5% of total ingredients can come from synthetic molecules, which are considered indispensable to the formulation and the method used to obtain these ingredients must be the same used to obtain the natural ingredients. Their products contain the following: Sunflower seed extract and grape seed oil for hair protection. Grape seed, peach, and apricot seed oil for nutrition, Jojoba oil for hydration, sunflower seed extract, essential oil of mandarin, essential oil of grapefruit and essential oil of lemon for brightness and brilliance. Olive oil is also included for its substantial medicinal benefits. It is a natural anti-viral, anti fungal and anti-bacterial which is also extremely rich in protein, vitamins,and minerals which repairs and strengths, hydrates and protects the hair and skin. A special Colour Complex System (CSS) protects and restructures the hair, it ensures long lasting colours in one colour service. If that's not enough good organics, Natulique is also 100% Ammonia, Resorcinol, Parabens, and PPD free in some colors. 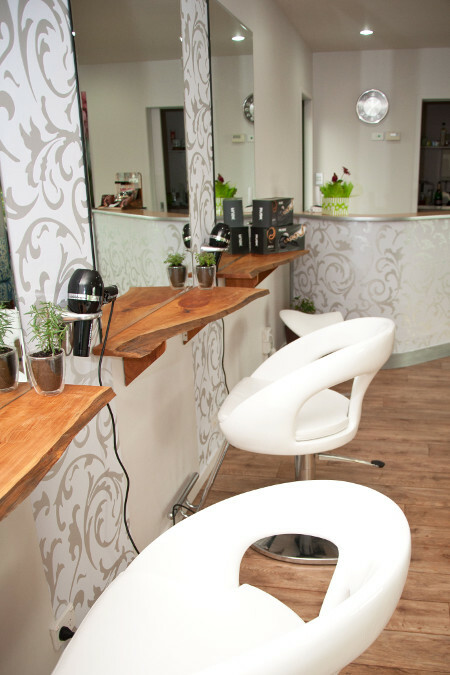 Note that all the products we use in the salon are vegan friendly, and are therefore not tested on animals. At Peter Salter Hairdressing we provide great service with great listening skills. It is of utmost importance to us that our consultations are in-depth and free. All colours are Certified Organic and Vegan friendly. Organic is not an option, it is an essential.